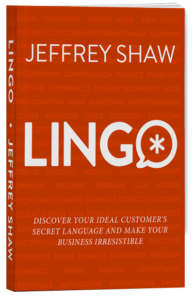 Whether you refer to it as an avatar, perfect client or buyer persona, the message is clear. If you want to connect fully with your clients, you must clearly understand how they think, act, react and feel. In today’s episode, we’re peeling back the rationale for building a buyer persona. 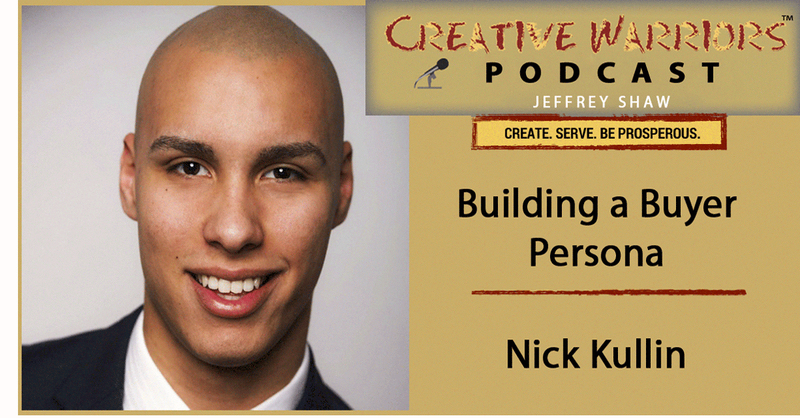 Nick Kullin is a fearless young entrepreneur who always believed that inside of every successful self-made person is a poor kid who followed his dream. Nick took a somewhat unconventional path in life and started his entrepreneurial journey at an early age. His goals for the “best life” and control over his destiny lead him away from a traditional college-bound path and instead into building a successful marketing agency. While building his business, Nick realized that the companies who needed his help the most to grow, couldn’t afford the retainers or long-term commitments. Armed with passion, an acknowledged need, and a specific ability, he Founded Second Flight Academy; a premier 8-week 1-on-1 growth hacking, and marketing training program that accelerates your marketing efforts and saves money. Free Webinar: I’ll be sharing how to leverage your creative side and use it as an advantage in business. Join me for my free webinar, How To Succeed In Business When You’re Marketing Yourself and Your Talent. Register here or text warrior to number 33444 to register and unleash your creative thinking to propel your business forward. 17hats has an all-in-one system for contact, projects, invoicing, calendar and so much more! Eliminate the overwhelm and get back the time you want to be creative in your business. Find you freedom and get your free 17hats trial here and a 10% discount for life! Nick has generously offering a complimentary 1-hour growth hacking session to find your buyer persona. Check out Creative Warriors Gifts Page where you can grab Nick’s offer as well as check out the free gifts from previous guests.